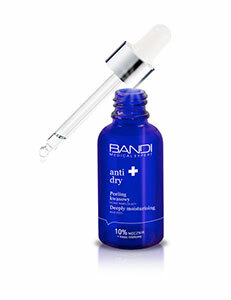 A multi-action, concentrated ‘all-in-one’ serum with a light texture. With its unique formula it reduces and smoothes wrinkles and skin imperfections, shrinks pores, nourishes, tones and moisturises. 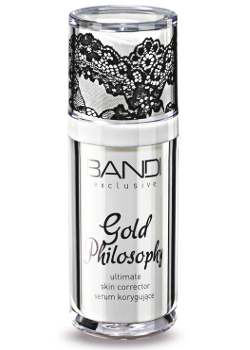 It spreads easily on the skin, making it easier to apply make-up evenly. Now the one product can replace a wrinkle corrector, cream, serum, and a make-up base!